How do i choose the right towel? To some, they are just a commodity, but choosing the right towels for your business whether you are a hotel, bed and breakfast, massage/salon, medical facility, or a restaurant can make a big difference in your bottom line as well as with you brand and image. If you Google the search term, towels, you will find over 191,000,000 selections for you to view. In other words, it can be a daunting task to make sense of the choices you have as a business when it comes to selecting your towels and linens. My advice, don’t throw in the towel. 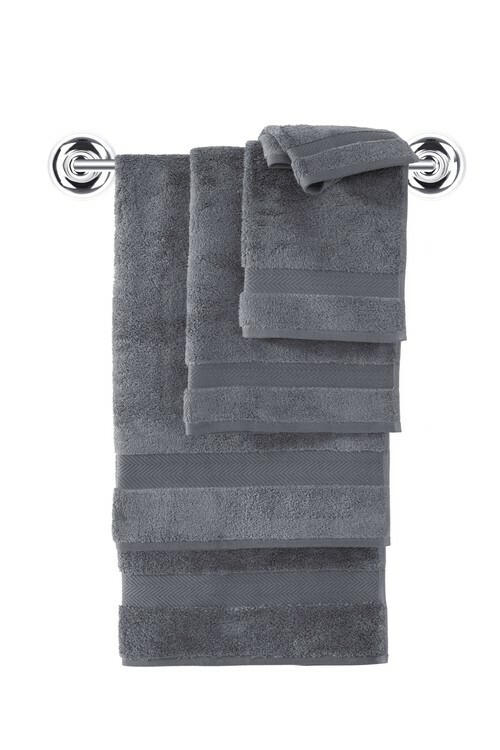 Let’s take a step back and make sense of finding and purchasing the right towels. Towels come in all forms of shapes, sizes, and colors. 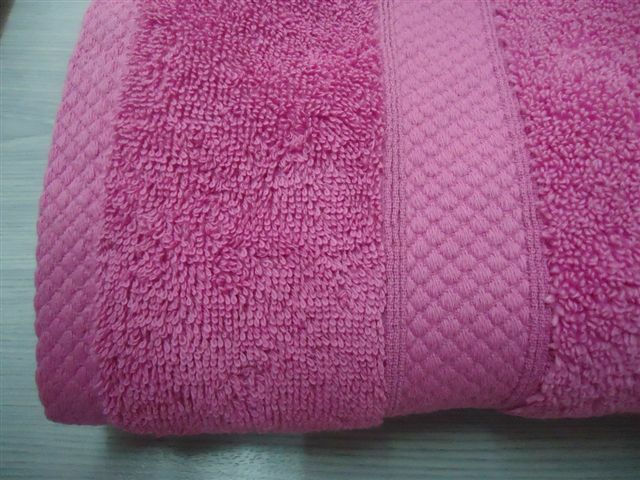 Following are the most common types of and sizes of towels. 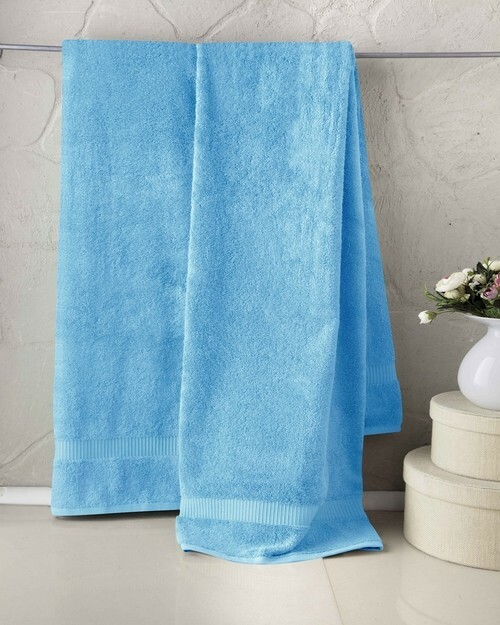 Bath towel – This is the workhorse of towels. Whether stepping out of the shower, lounging by the pool, or wrapping up at the spa, the bath towel is essential for most massage, salons, bed and breakfast, and hotel businesses. The typical size is 27”x54”. An oversize bath towel is sometimes called a Bath sheet and will be around 30”x60” and up. A cotton towel is a cotton towel…. Right? Well not exactly. While most bath and spa towels are cotton or a cotton blend, there are many nuances and differences in the blends and fibers used that can affect the feel, longevity of use, and performance. Turkish cotton – Similar to Egyptian cotton with extra-long fibers, this premium cotton is grown exclusively in the Turkish region. Turkish cotton towels are soft, luxurious and absorbent. Ringspun – Unlike the combed cotton, ringspun combines the long and short-staple fibers and tightly twists them together to make a smoother and stronger yarn. The end product has a more luxurious feel than conventional combed cotton. 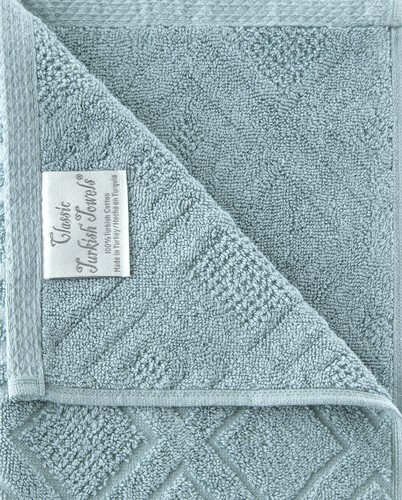 Terry – Terry Towels use extra yarn to create larger thread loops resulting in a high-absorbency towel. ALWAYS wash new towels – New products have many unwanted chemicals and debris from the manufacturing process, plus you don’t know where they’ve been since coming off the assembly line. Also, towels are shipped tightly packed in vacuum packages to distributors, and the compression removes the feel and fluffiness. Always wash new towels before their first use. Avoid fabric softeners – We all like that fresh flowery smell, but fabric softeners also change the Ph of the rinse water and reduces the ability of the towel to absorb water. Ever tried to use a fresh, clean, dry hotel towel, only instead of getting you dry it just moves the moisture around on your skin? I guarantee you that they used too much softener.